​The passion for monogramming continues today among those who wish to create their own mark. 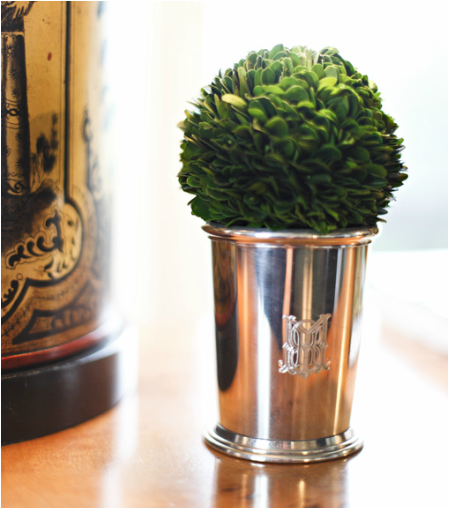 The monogram is symbolic of one's lifestyle and taste, making it a popular and creative addition to weddings and a variety of personal and household items. My monograms are truly custom. Each design is hand drawn. I collaborate with the client to create a monogram that is uniquely their own. 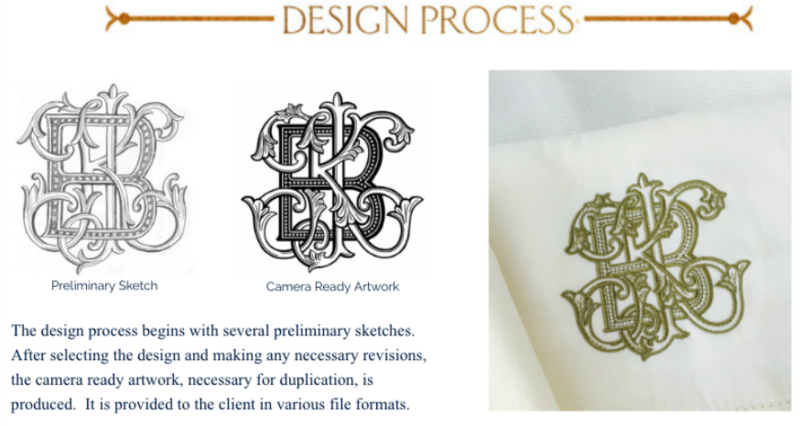 Prior to beginning the design process, you will need to determine the type of monogram you are interested in: Personal or joint. A personal monogram includes an individual's initials, while a joint monogram is a combination of a married couple's first and surname initials. 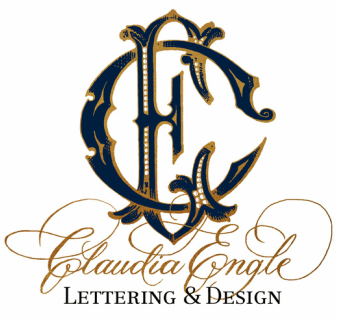 I invite you to view some of the monograms that I have created for my clients. Perhaps there is a design that you find appealing and exemplifies what you are interested in. This is especially helpful in expediting the design process.